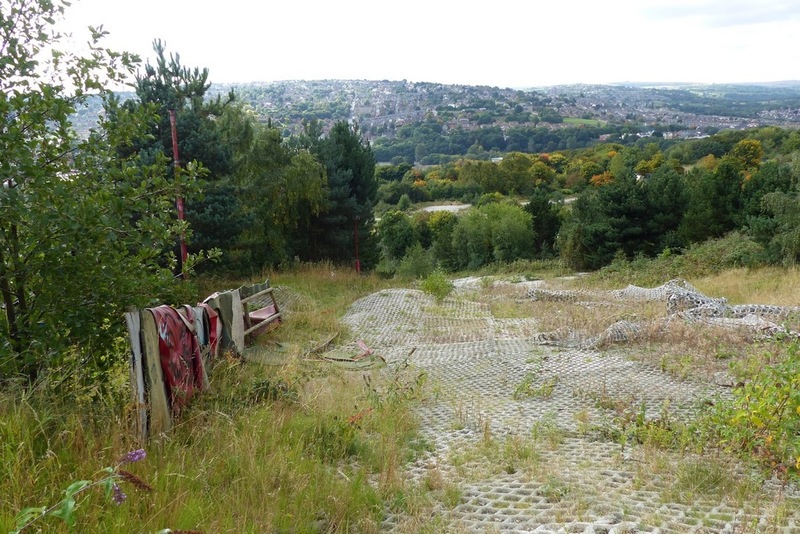 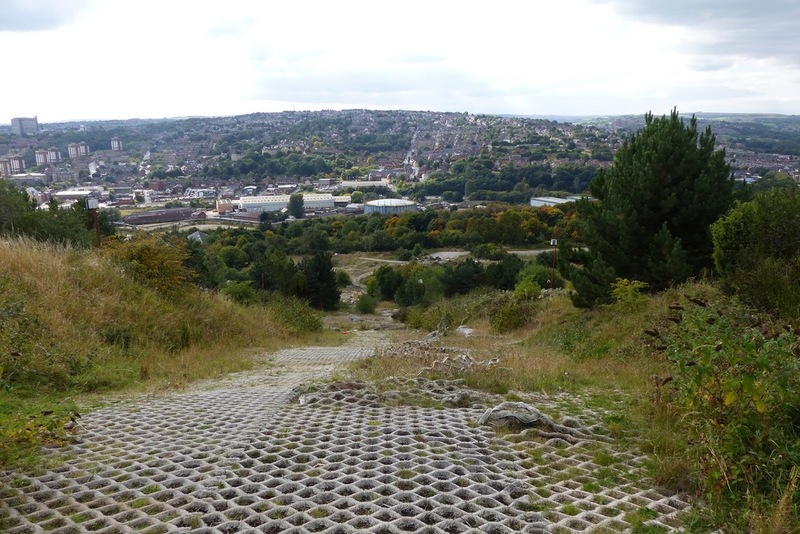 Sheffield ski village once was a popular attraction that now lays bare with no more people coming to ride the famous artificial ski slope but instead to look at what was and what is no longer, and some people who unfortunately set fire to it on a few occasions. 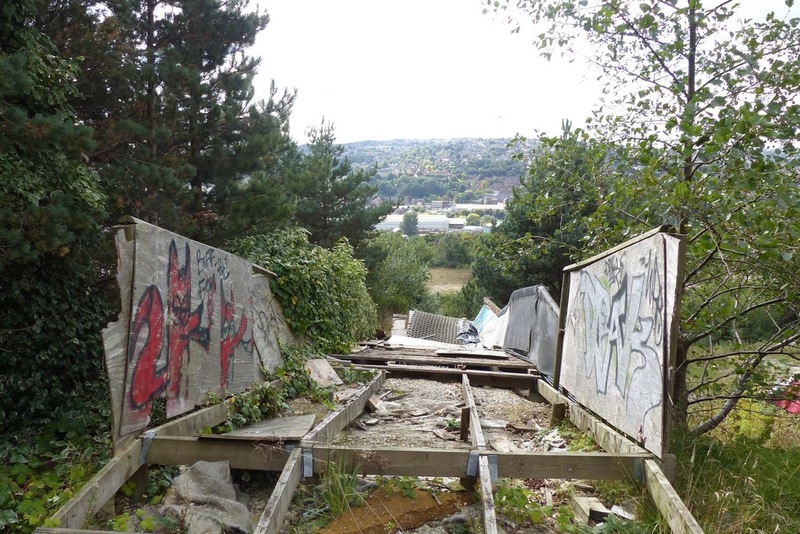 The complex closed in 2012 when it was mostly destroyed by a fire that destroyed the majority of the buildings. 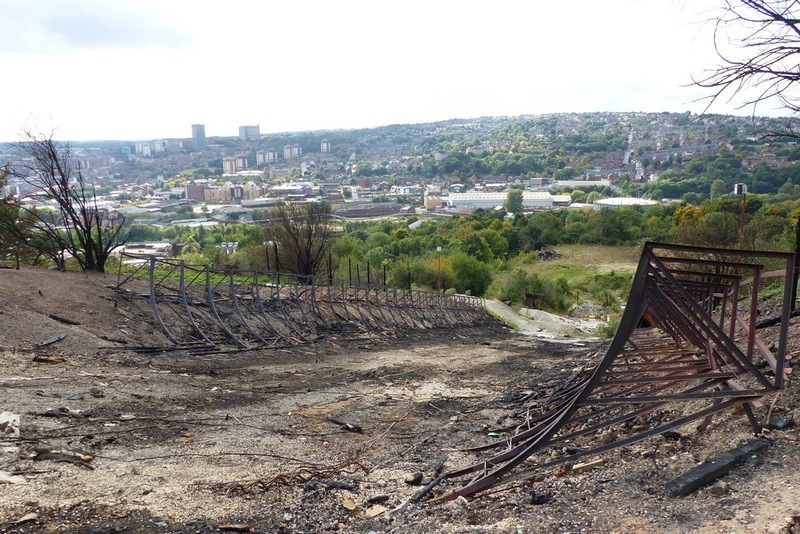 According to the Wikipedia page this is the list of fires which have occurred at the site over the years. 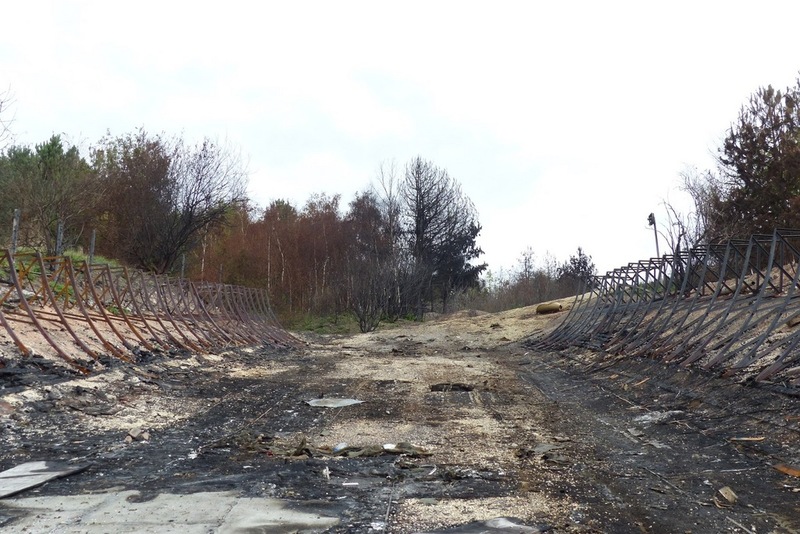 "On 29 April 2012, the main building of the Ski Village was destroyed by a fire. 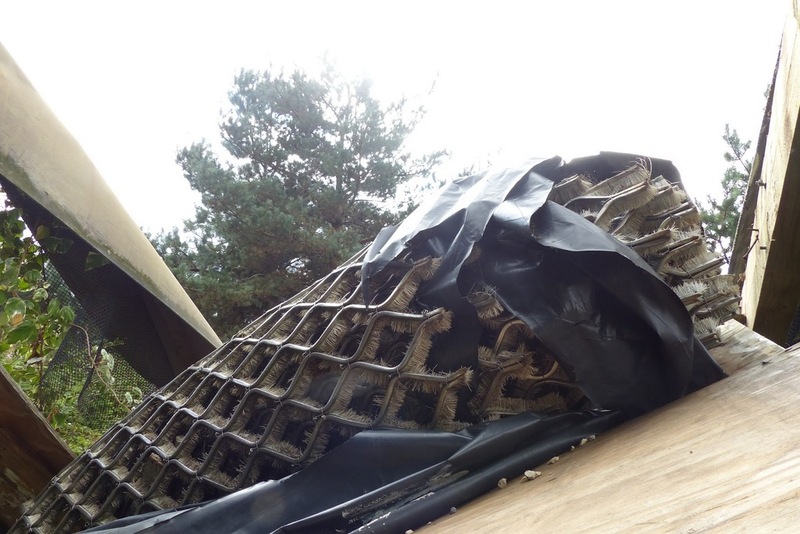 The blaze occurred in the early hours of the morning and no-one was injured. 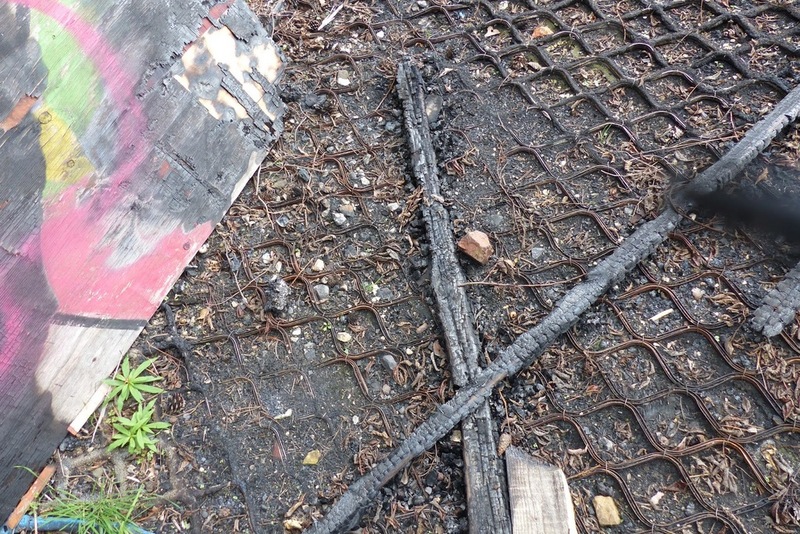 This fire was subsequently ruled to have started accidentally, with subsequent fires on the site being treated as arson. 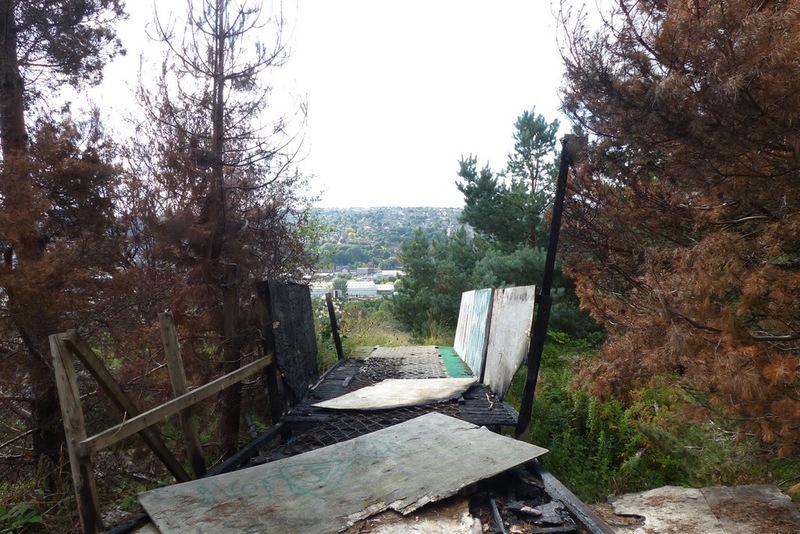 On 1 May 2012, a small hut at the top of the main slope containing controls for the ski lifts was destroyed in a second fire in the early hours of the morning. 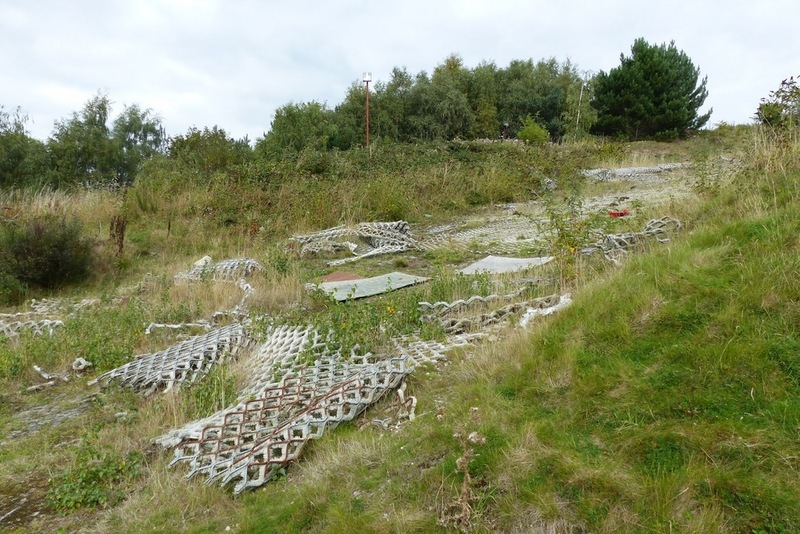 On 21 May 2012, the former snow flex nursery slope was partially destroyed in a third fire, again started deliberately. 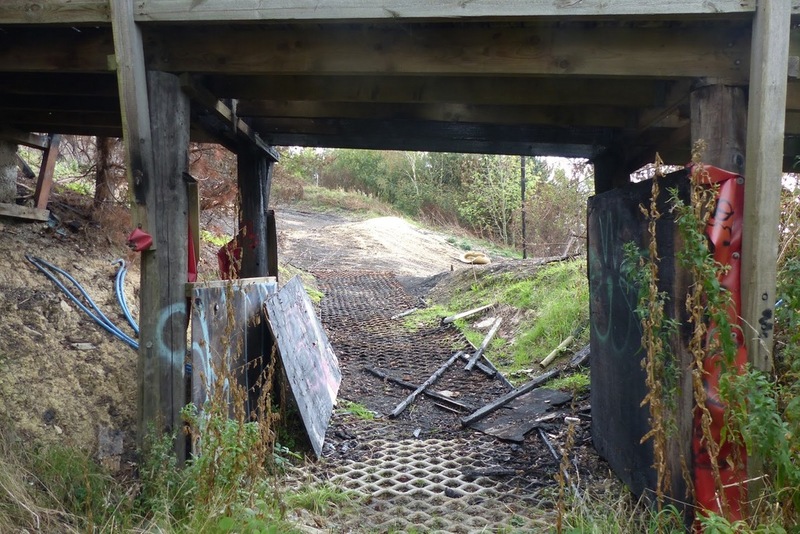 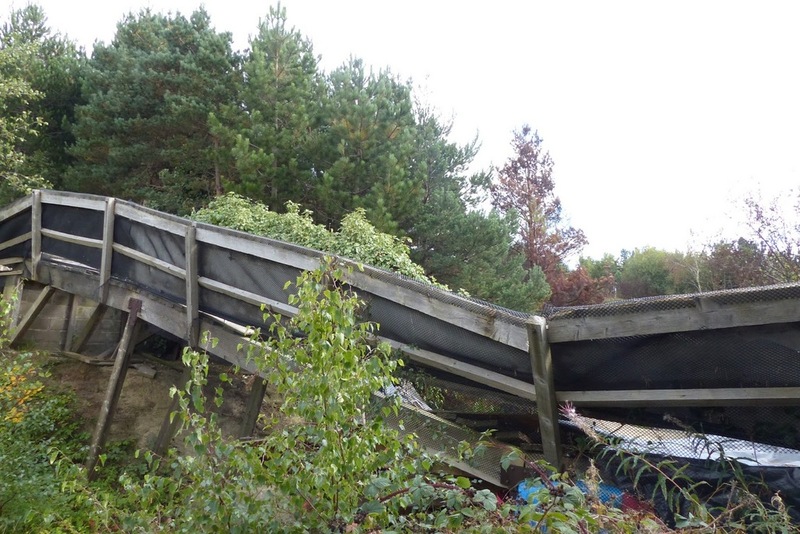 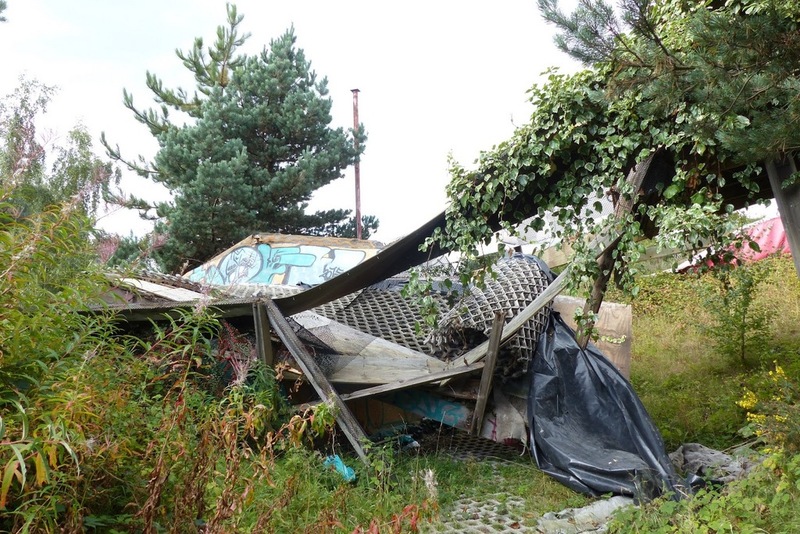 On 24 April 2013, the remaining wooden outbuildings of the former Adventure Mountain outdoor playground were set on fire, destroying the only remaining infrastructure on the site." 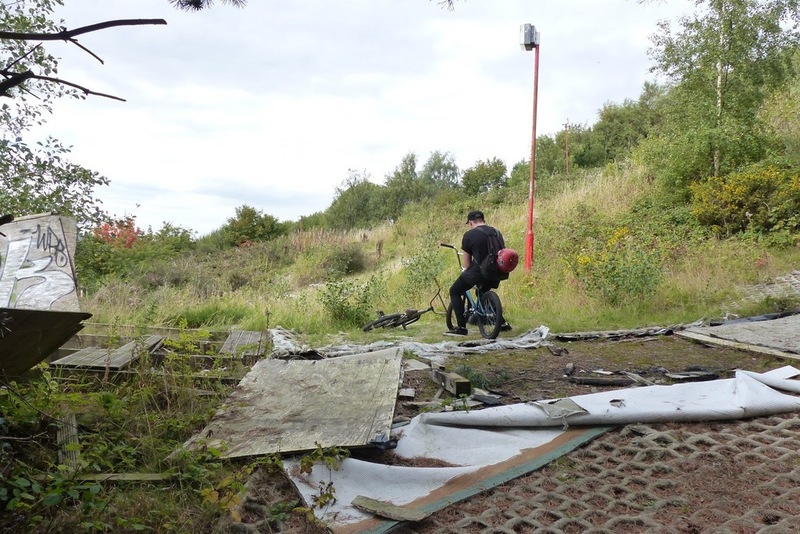 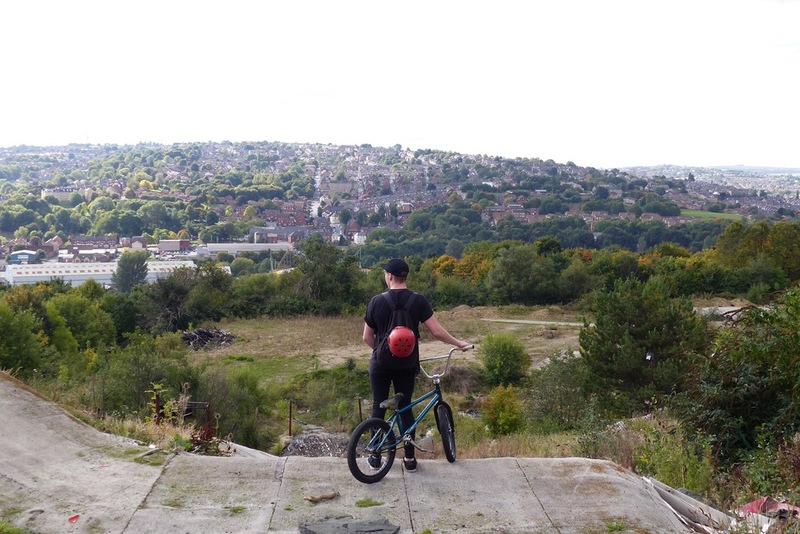 My visit to the site happens as we went to go ride Sheffield for the day on our bikes, as you can see in some of the photos, after jumping go the train and riding down the road it was only then that we remembered about this place did we decide to venture towards its location. 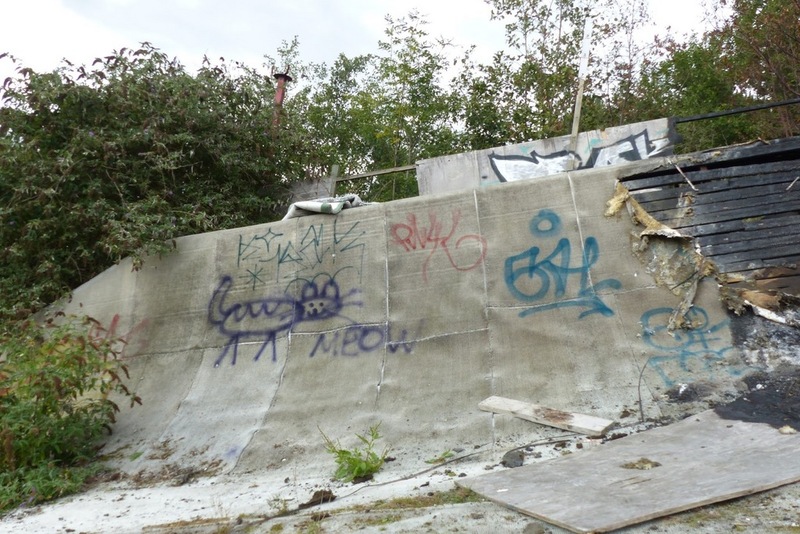 We eventually stumbled across the burned out corpse of the half pipe which must have been set on fire again as there are no accounts of the half pipe being on fire. 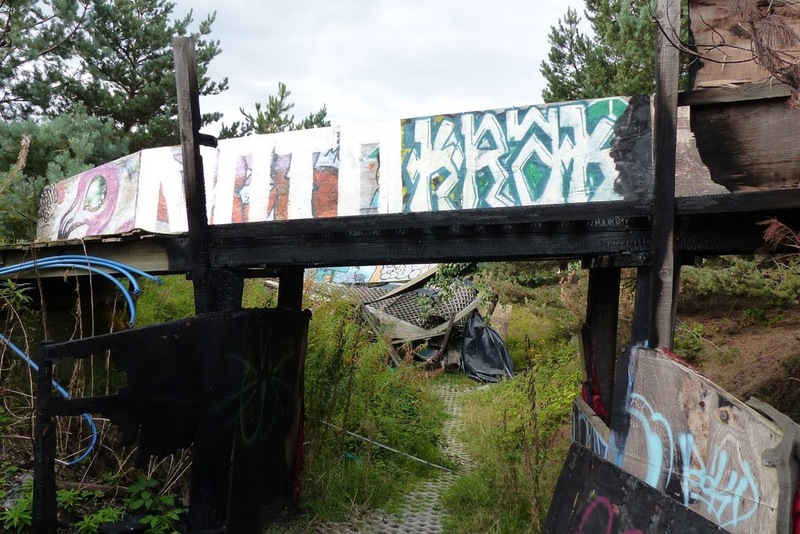 The first image is the only surviving piece of the half pipe the rest of it is just a metal skeleton leaving only the mind to imagine what it would have been like in its hay day.